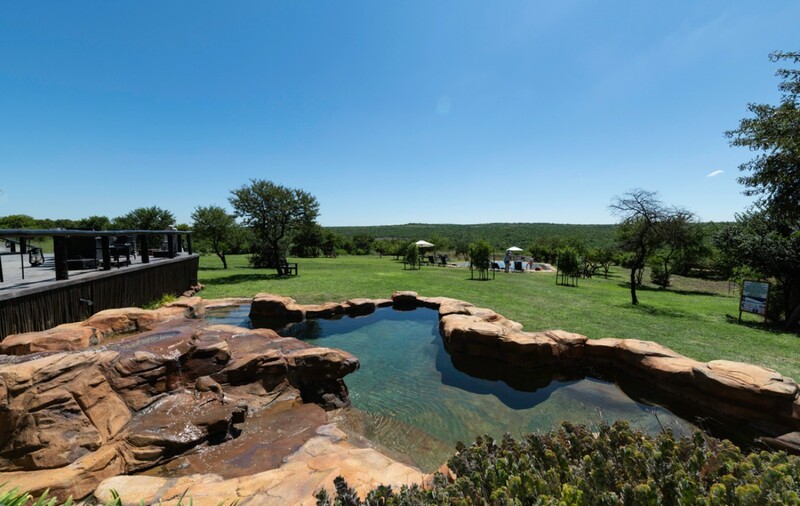 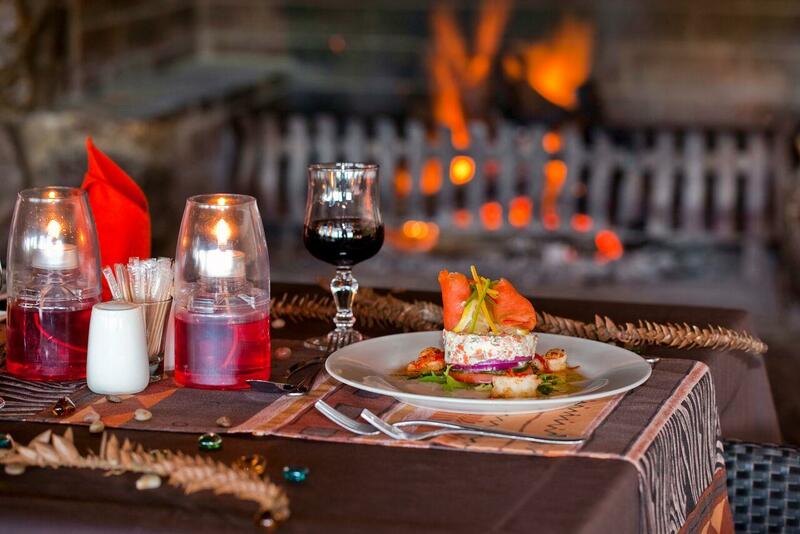 Nestled in the heart of the KwaZulu-Natal Battlefields, the Nambiti Reserve and Springbok Lodge offer guests a chance to unwind in a picture-perfect setting. 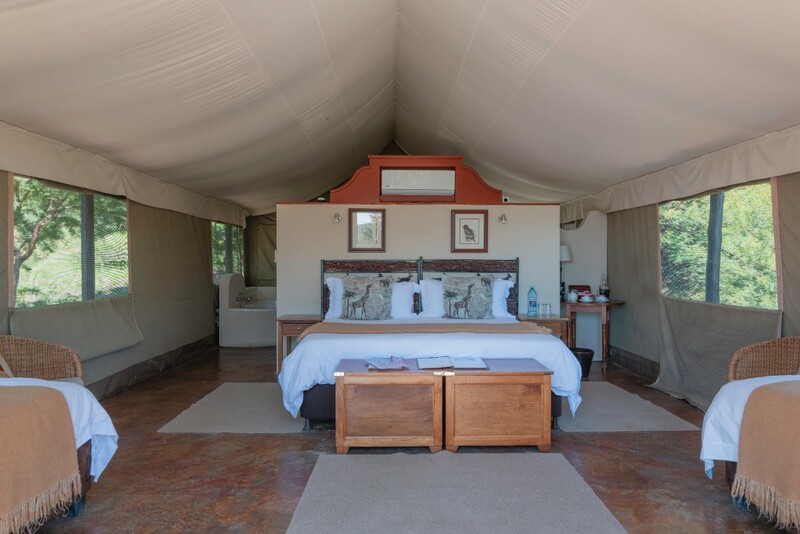 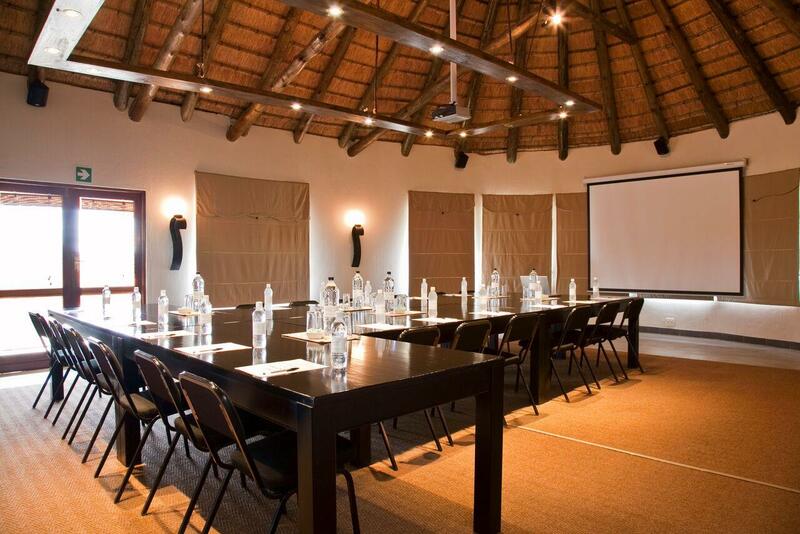 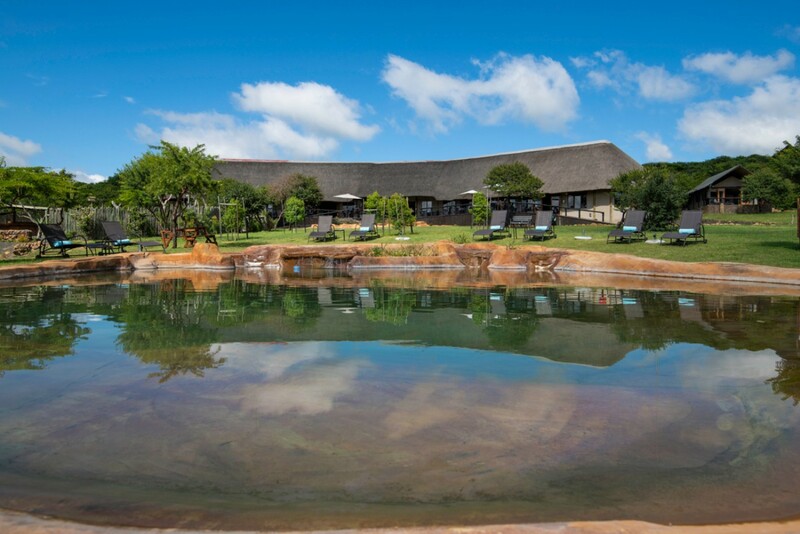 Well positioned off the N3, the main route between Johannesburg and Durban, Springbok Lodge is just a four-and-a-half hour drive from the busy metropolis of Johannesburg and a mere three-and-a-half hours from the aromatic coastal city of Durban. 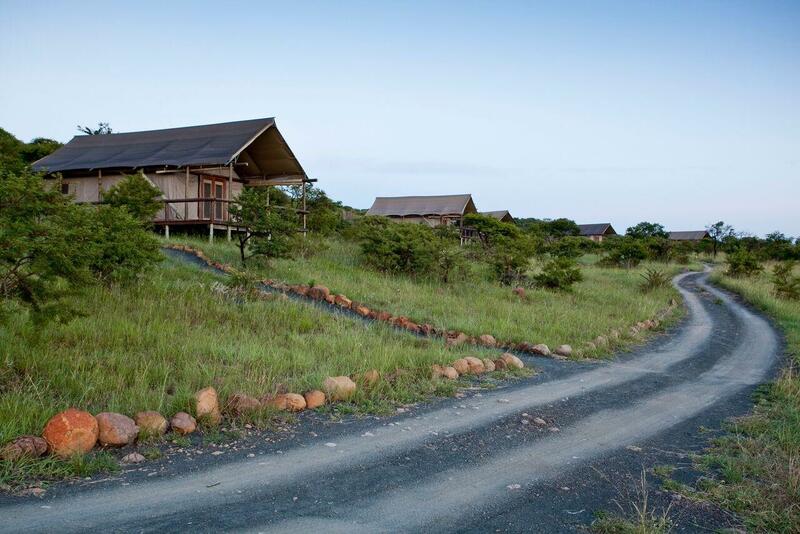 Making the lodge even more accessible is the 1.2km landing strip for light aircraft. 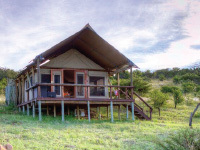 Helicopters can comfortably land directly at the lodge. 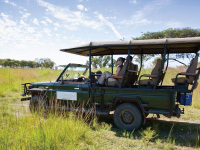 The breath-taking mountains of the central Drakensberg lie an easy one-and-a-half hours’ drive away. 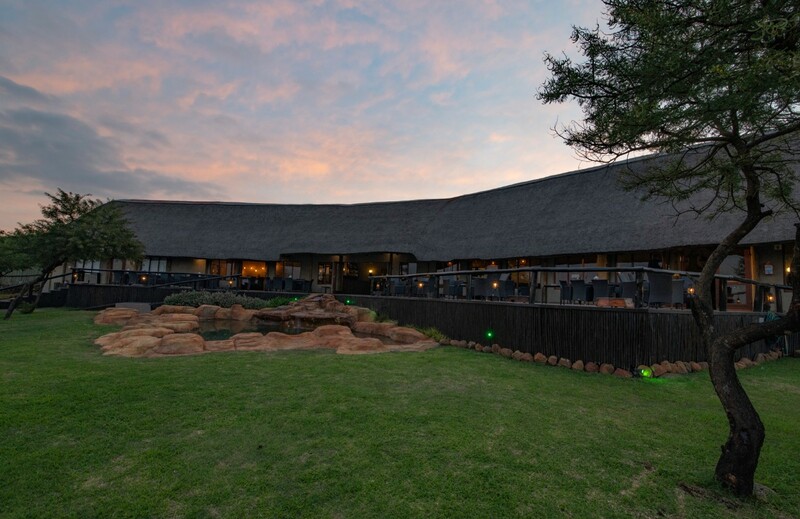 Whether Springbok Lodge is your intended destination or the base from which to explore the surrounding Battlefields and Drakensberg you will be assured an exceptional stay and safari experience – the lodge continues to achieve its AA Superior Accommodation Accreditation since 2009. 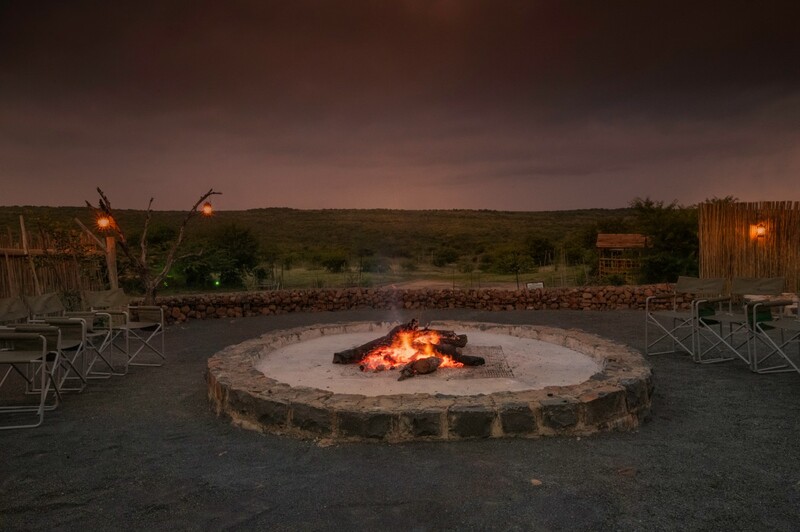 Springbok Lodge is situated in the Nambiti Private Game Reserve, a conservancy offering 22 000 acres of pristine, Malaria-free bushveld. 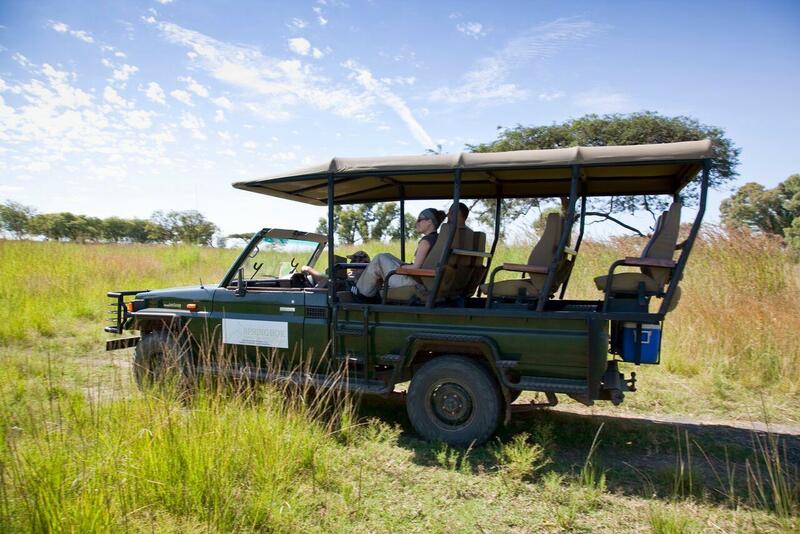 The Reserve is home to the Big Five, as well as Cheetah, Hippo and over 30 species of plains game. 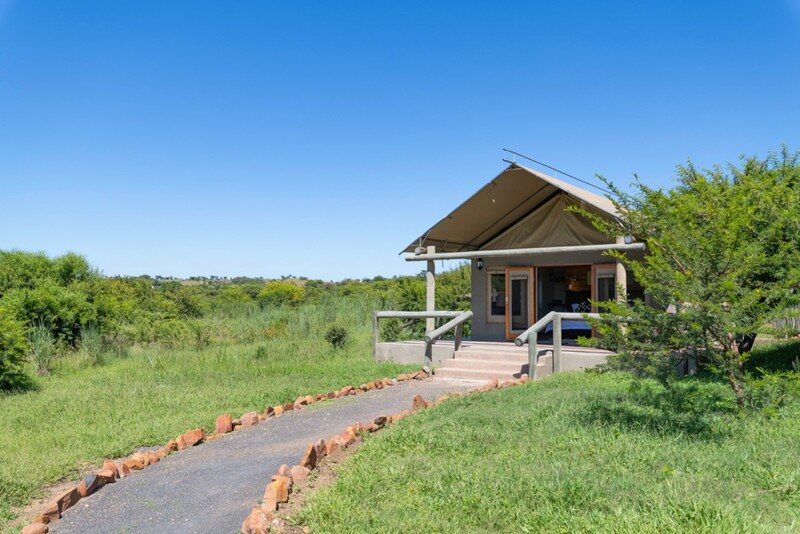 Nature lovers will enjoy the area’s biodiversity, with Thornveld and majestic Acacia trees complementing extensive grasslands which mirror the plains of Central Africa.